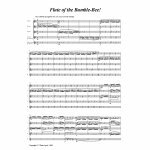 Nikolai Rimsky-Korsakov: Flute of the Bumble Bee! 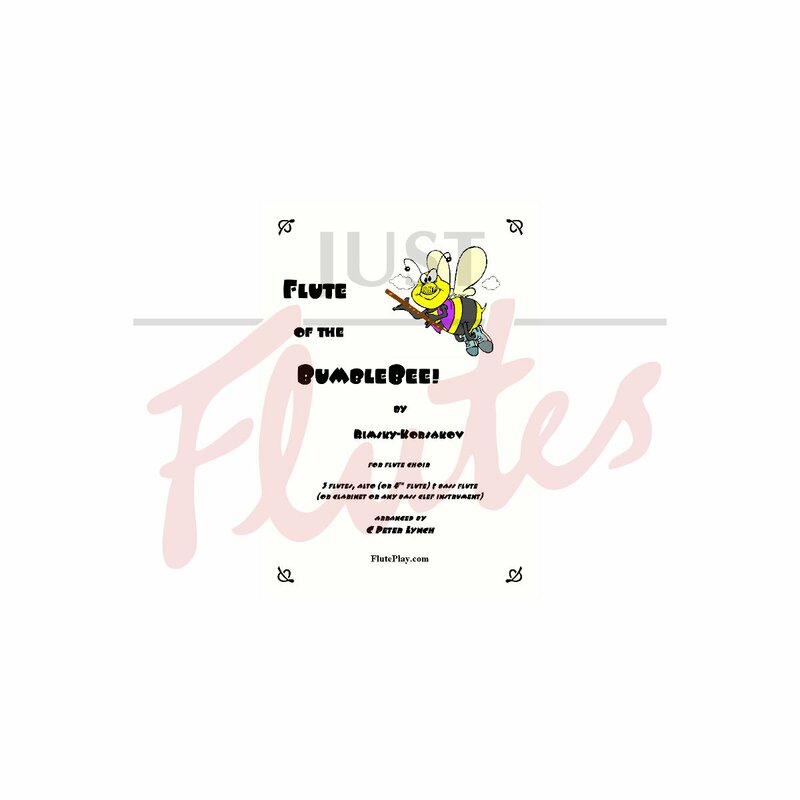 Flute of the Bumble Bee! Rimsky-Korsakov was originally a sailor, though he did take piano lesons in St Petersburg with Balakirev. Even when he was later appointed Professor of Composition at the Conservatoire there, his theoretical knowledge was usually only a couple of steps ahead of his pupils. Despite this limitation, he is regarded as one of the great masters of orchestration – on a par with Berlioz, Wagner and Ravel. He later had a nervous breakdown, during which time he felt a temporary antipathy to music. He had meanwhile been made Director of the Conservatoire, but was later dismissed for political reasons. This caused such a storm of protest, however, that he was soon reinstated. Rimsky-Korsakov was influenced by Wagner and his most important pupil was Stravinsky. Although he is best known for Scheherezade and the Italian Caprice, Rimsky-Korsakov composed many other works. The Flight of the Bumble-Bee is an extract from his opera of 1900, which rejoices in the grand title The Legend Of The Tsar Saltan, His Son, The Famous And Mighty Prince Guidon Saltanovich And The Beautiful Swan Princess. The present arrangement thankfully has the title appropriately abridged. As ever, musical interest has been thoughtfully (!) distributed, though the first flute inevitably has most of the action and the bass least. 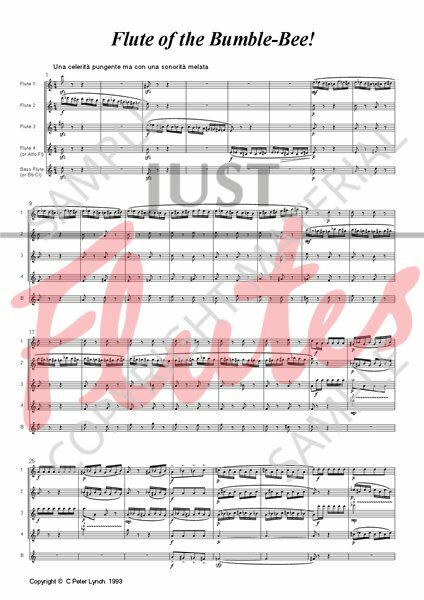 Useful advice for practice, rehearsal and performance is included with the score, including a few alternative fingerings.